Mountain*7 – Page 2 – Mountain*7. A vault of the unnameable. 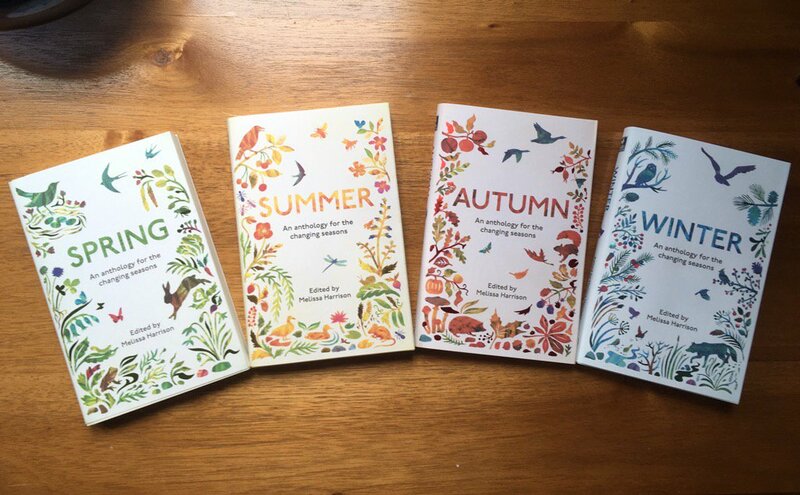 I’ve wangled my way into the Winter volume of this set of lovely anthologies – edited by the fabulous Melissa Harrison and out on Eliott and Thompson books. It’s off the back of some stuff I’ve been doing over at Some Small Corner and I couldn’t be happier. It’s only short, and it’s weird being alongside Coleridge, Gilbert White and Kathleen Jamie, but damn I’ll take it! Buy ten copies. Or one.